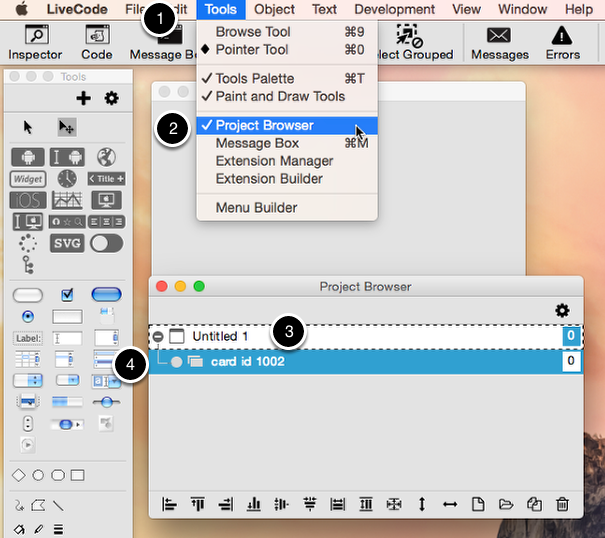 LiveCode LessonsLiveCode LessonsHow To - Step-By-Step Guides To Tasks In LiveCode Creating User InterfacesHow do I add another card to my stack? In this lesson we look at cards and how to add a new one to your stack. 3) You'll see your stack on the list. What does relayering of a card entail and for what purpose? Sorry this only my second day on the course! 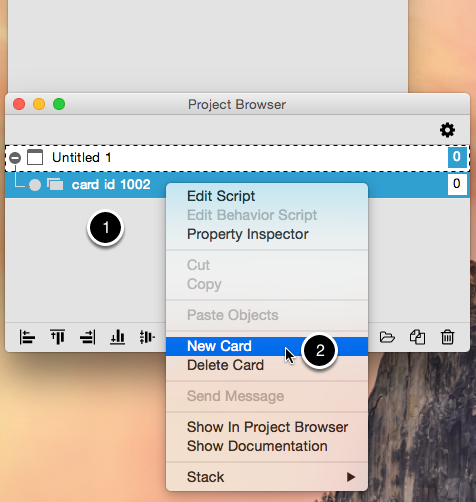 the layer allows you to specify the order in which controls and cards are displayed on the screen. This is needed, for example, when controls overlap and you want to specify which one of the controls is visible on top and which one is below. How about adding a card dynamically?